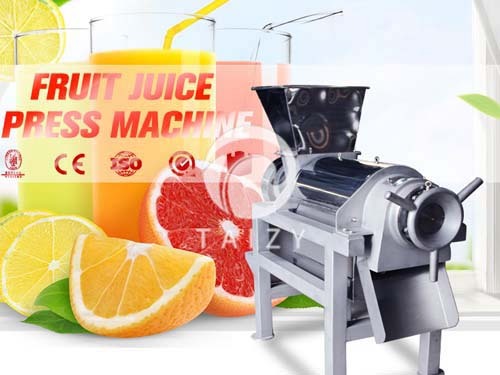 Banana slicer machine produced by Shuliy machinery adopts rotating cutter, can cut banana, yam, lotus root, cassava, sweet potato, carrot, cucumber, balsam pear, potatoes, eggplant, onion, potato, tomato, apple, lemon, kiwi fruit, such as vegetables and fruit processed into chips. Processed products is of good quality, uniform thickness and sizes, and net cutting surface, without destroying the fibrous tissue of raw materials. 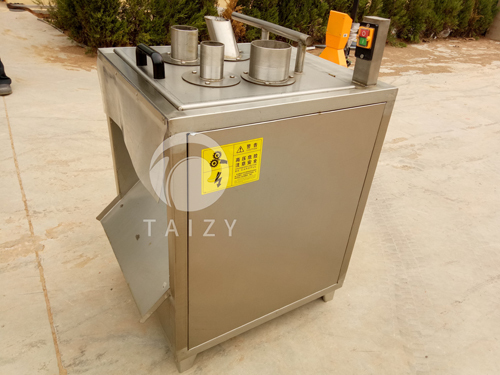 At the same time, the banana slicer has high efficiency, convenient operation, low energy consumption, sanitation, safety and high efficiency, and is an ideal equipment for agricultural products processing. 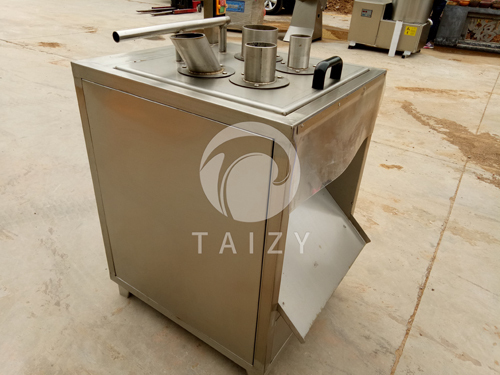 Banana, potato and cucumber slicer is mainly composed of frame, rotating knife plate, transmission part, motor and outlet, which is suitable for slicing volume and long cylindrical material (such as banana, lotus root, cassava, sweet potato and radish). 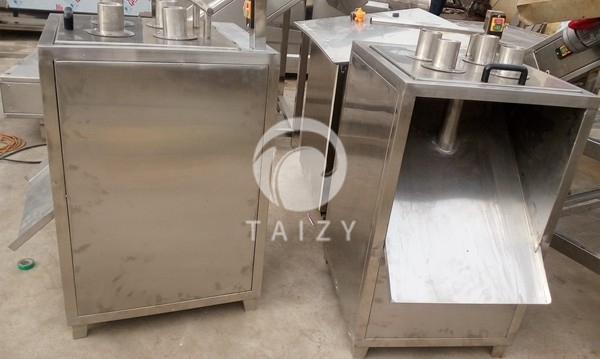 The contacting parts of banana slicer and agricultural products are made of quality stainless steel to ensure long-term work without rust, corrosion, and it is non-toxic, harmless, in line with the international health requirements on food processing machinery. Run test cutting before operation, observe whether the cut vegetables are in accordance with the requirements, or adjust the height of between the blade and the rotary cutter table to if they are working normally. The thickness of the slices are determined by the clearance between the blade and the rotary table. 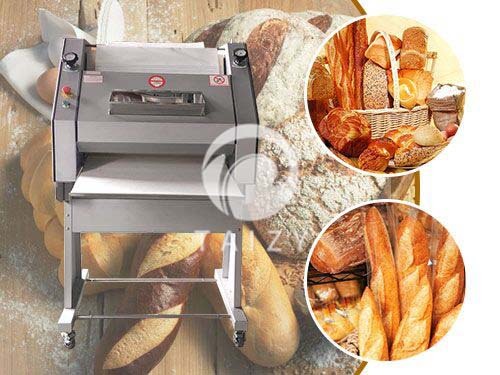 The vegetable slicer is used for cutting root vegetables and fruits into standard round slices, straight slices and oblique slices. When the machine is working, the cutter set (cutter plate) rotates synchronously at a high speed to push the material into the feeding mouth. 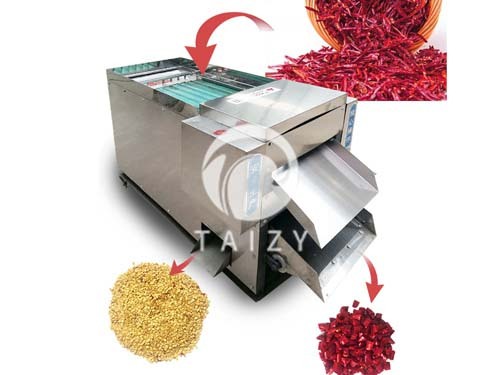 In the falling process, the rotating cutter set then will be cut into pieces, and the whole slicing process is completed through the feeding mouth. The cut material shall be in uniform shape. 1. The number and size of feeding ports can be customized according to customer requirements. 2. Smooth slicing effect without damaging the fiber. 3. The slices are standard uniform round slices. 4. High efficiency, wide application range and low failure rate.